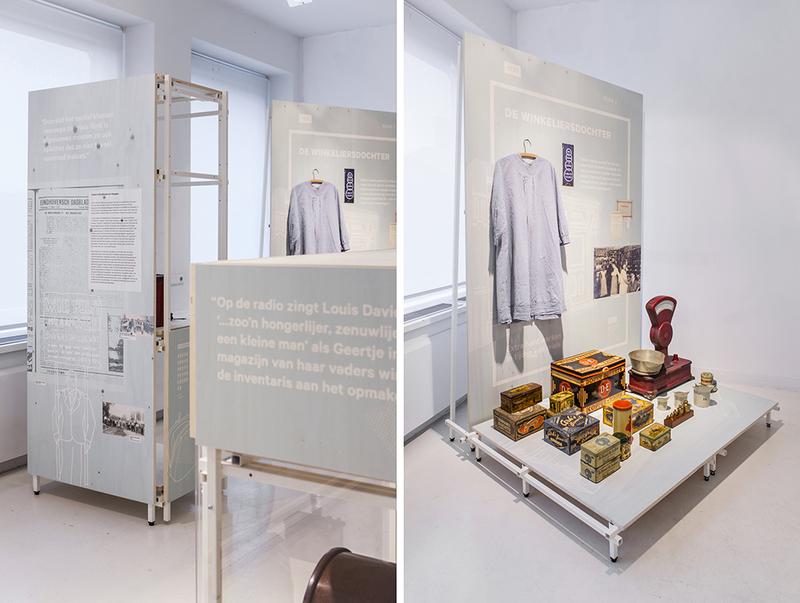 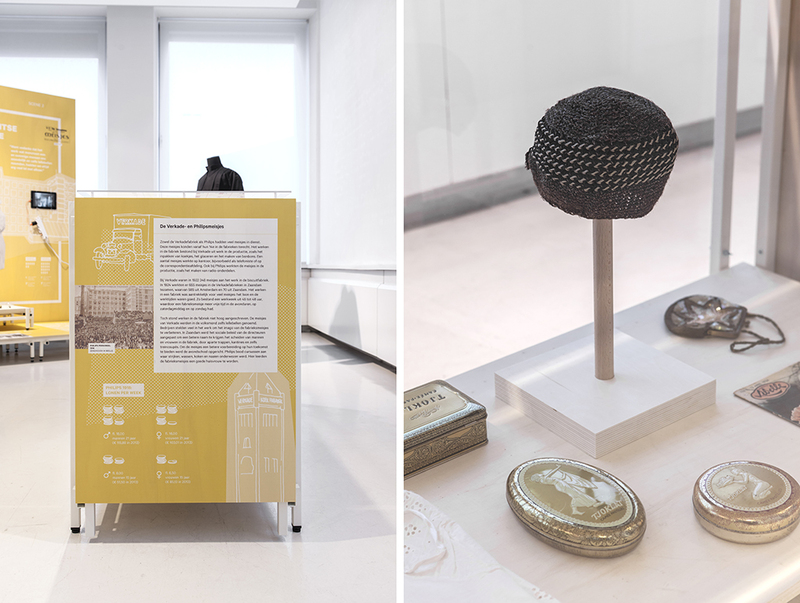 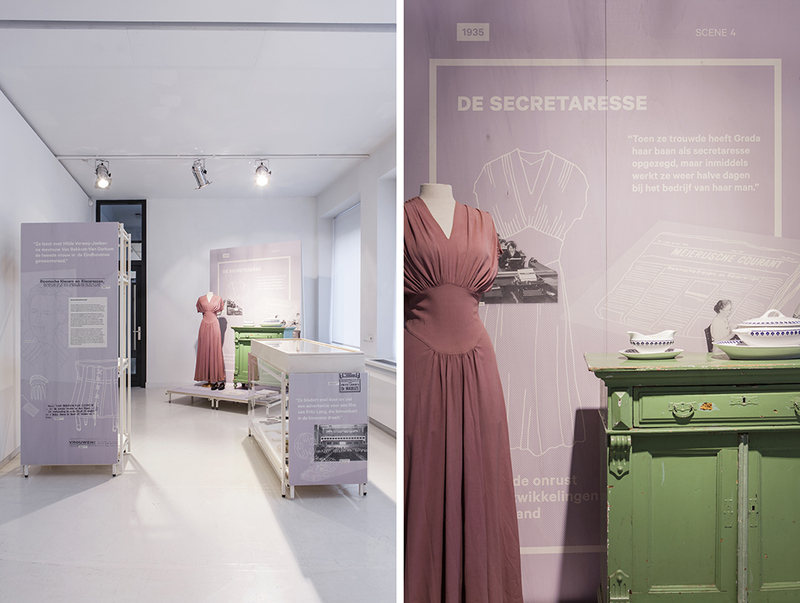 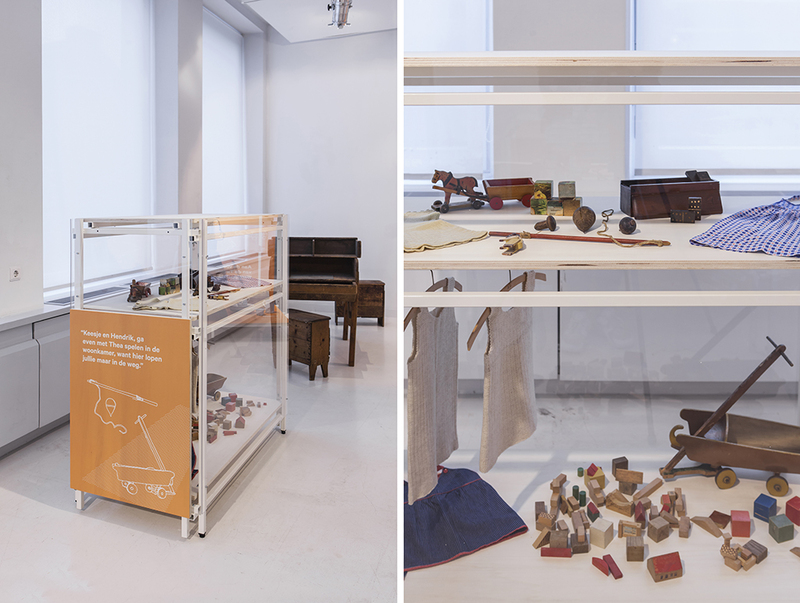 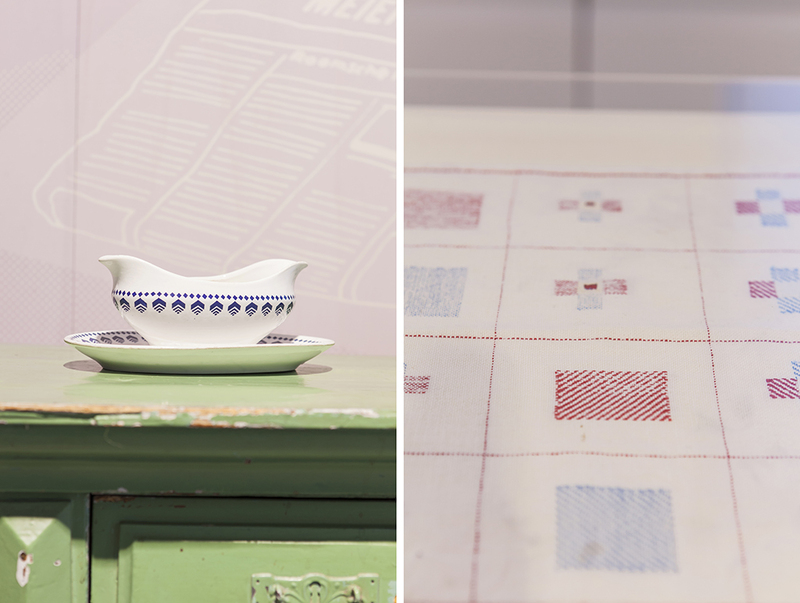 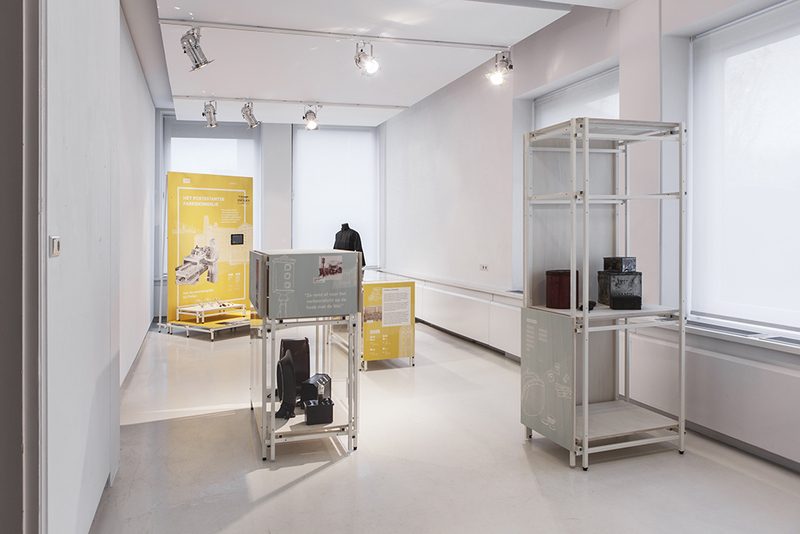 Recently, Designhuis showed ‘Her city, women in the industrial city 1918-1940’ an exhibition on Eindhoven between the two World Wars and the role that women played in the transformation of Eindhoven into an industrial city? 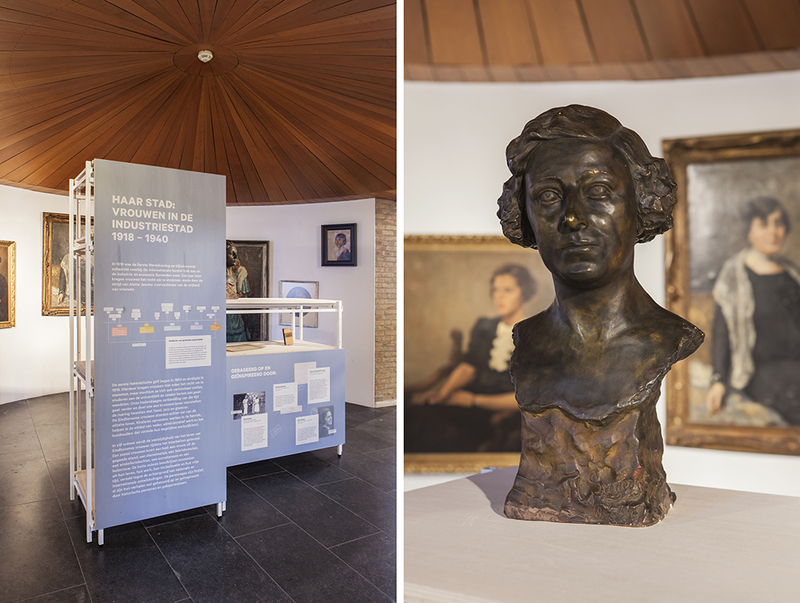 The exhibition focused on the lives of women and with that it shone a new light on the modern history of the city of Eindhoven and other Dutch cities that went through a similar growth. 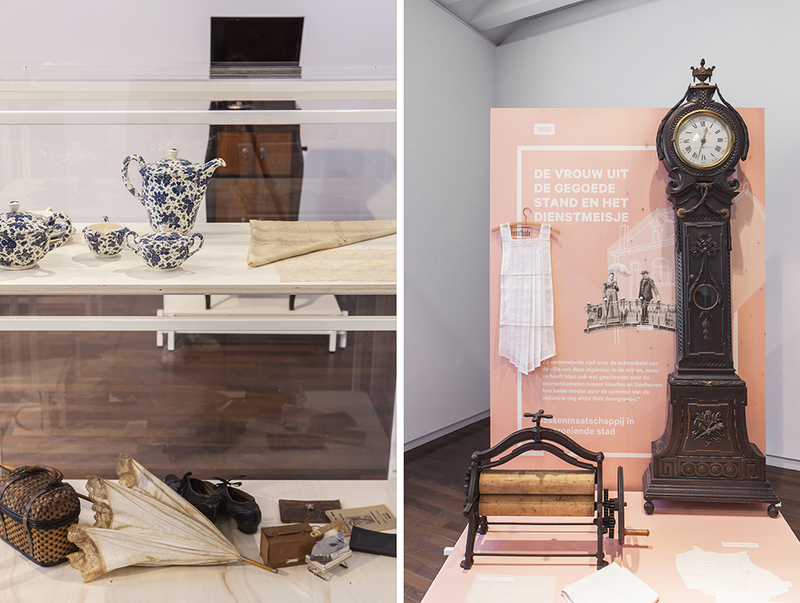 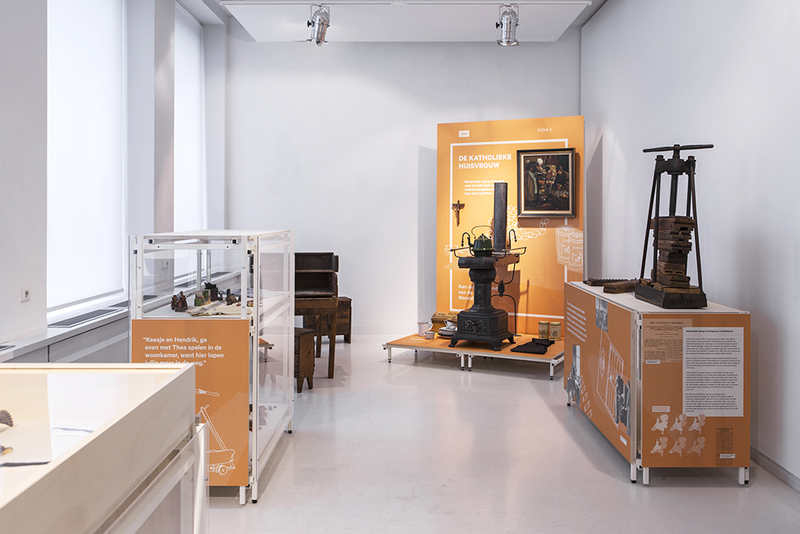 This exhibition also marked a new beginning for Eindhoven Museum, because again after four years it exhibits its collection again. 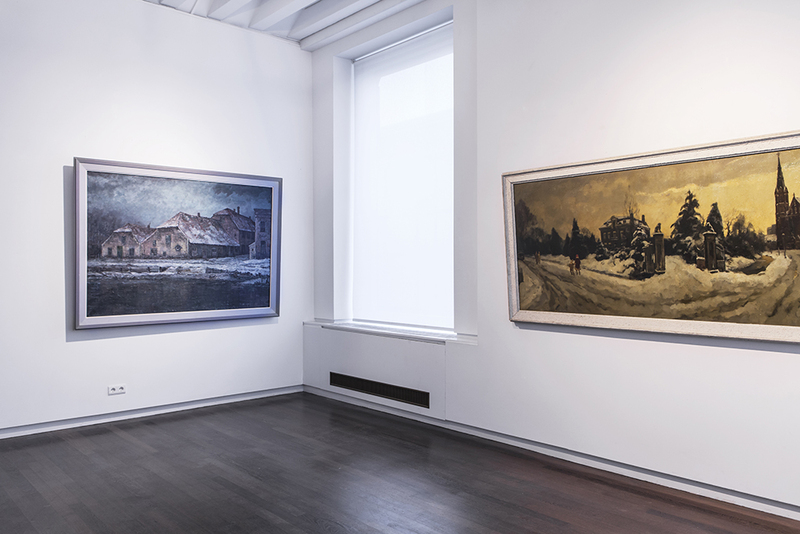 The lack of exhibition space is taken as an opportunity to bring the collection closer to the public in different locations.